Our social media theme this week is the Heart of England, with that in mind I thought I’d write a little piece about our familiarisation trip that we undertook last year in order to explore the Cotswolds and see some of the destinations, attractions and hotels that we recommend for our clients. It is safe to say that the Heart of England is a collage of picturesque villages and patchwork fields, which attracts thousands of visitors the world-over each year. 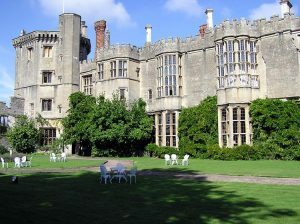 We started off, by venturing across the Severn Bridge to Thornbury, to tour the incredible Thornbury Castle. 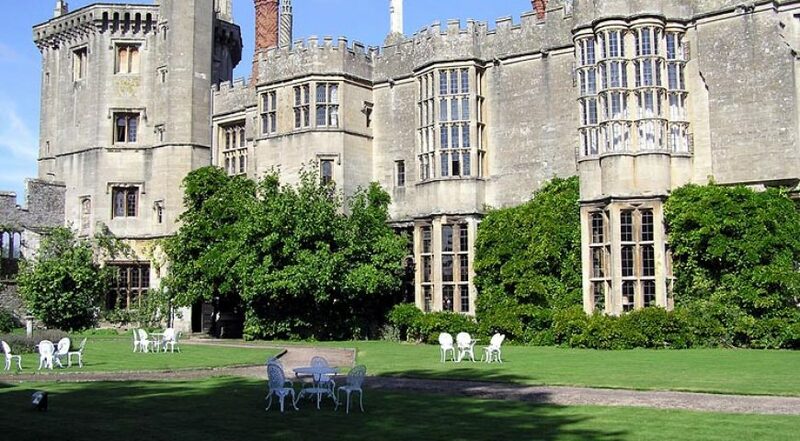 Thornbury Castle certainly lives up to the hype! A blend of history, scenery and unquestionable class. Next, we reached the highlight of our trip, a drive North through the Cotswolds. Exploring villages such as Bourton-on-the-Water and Stow-on-the-Wold, the region seemed an endless stream of stunning nature and scenery, with each town having its own unique charm. Reaching the town of Broadway, we toured one of the very best hotels in the Cotswolds, the Lygon Arms. After an enormous lunch at the Horse and Hound, a charming local village pub, we jumped back into the car and continued our adventure North to Stratford-upon-Avon via Walton Hall, a fabulously rural Mercure hotel. 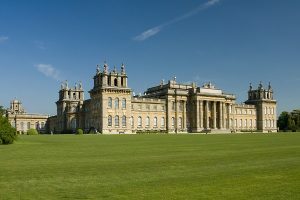 Blenheim Palace, near Oxford, Cotswolds – Driving Tours of England. In Stratford-upon-Avon, we enjoyed tours of the Alveston Manor and Falcon Hotel, before spending the balance of the night testing out many of the local pubs and bars! 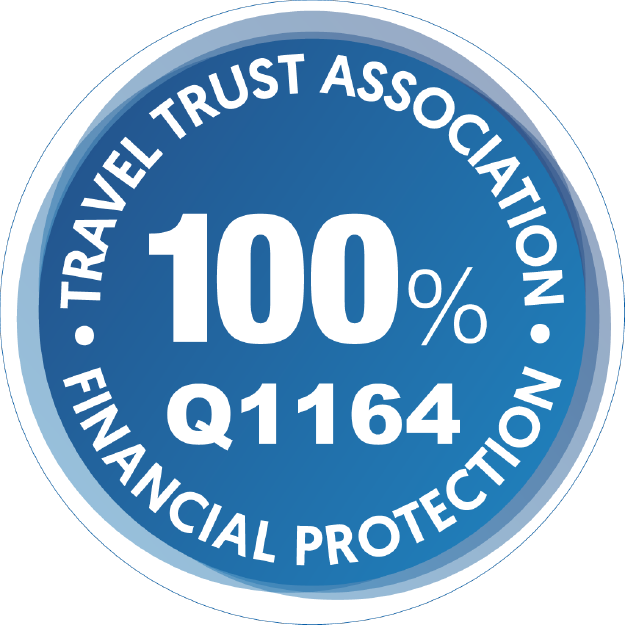 We returned to our overnight stay at the Grosvenor Hotel, located in the heart of the town. The next morning, we awoke to a fully-cooked English breakfast, and started our day by driving East to Winston Churchill’s birthplace and ancestral home, Blenheim Palace. After wandering around the Palace and the immaculate gardens, we headed to our final stop on our tour of the Heart of England, the university town of Oxford. utside the city centre. Moving into the city, we explored the main university campus and the Bodleian Library, before looking inside the Randolph Hotel, a five-star, truly special hotel, where we saw England International Rugby Union stars George Ford and co. Finally, we hopped on the M4 heading West and returned to Wales in the evening after what was an incredible two-day familiarisation trip to one of the UK’s most phenomenally beautiful areas.